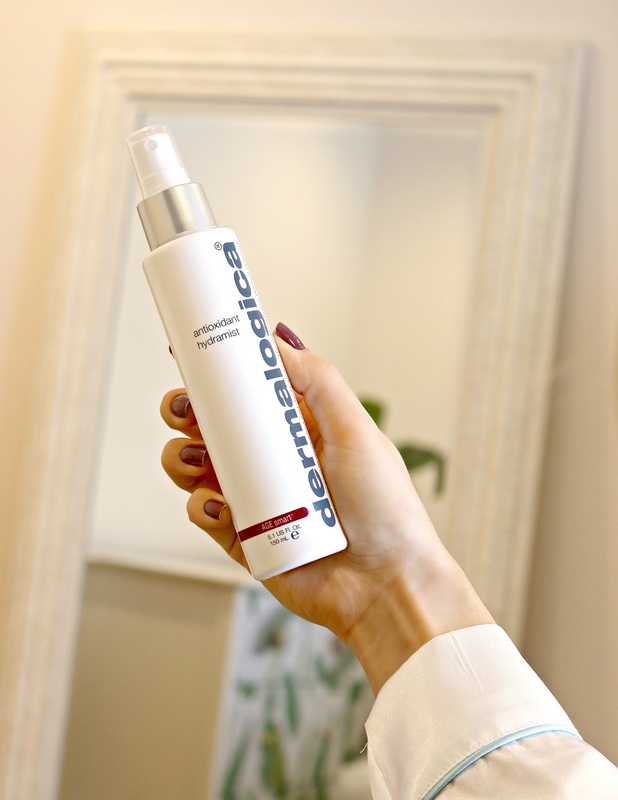 In today's post I'm sharing several products from Dermalogica Skincare! This post features one of their new products, the Daily Superfoliant, which will be available on January 3rd. 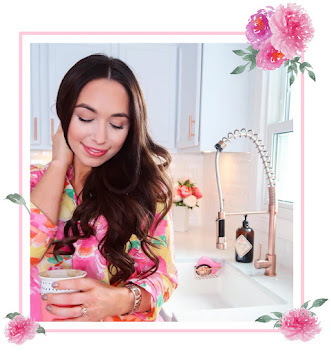 Most of you know how much I love skincare, and that I'm always up for trying something new! 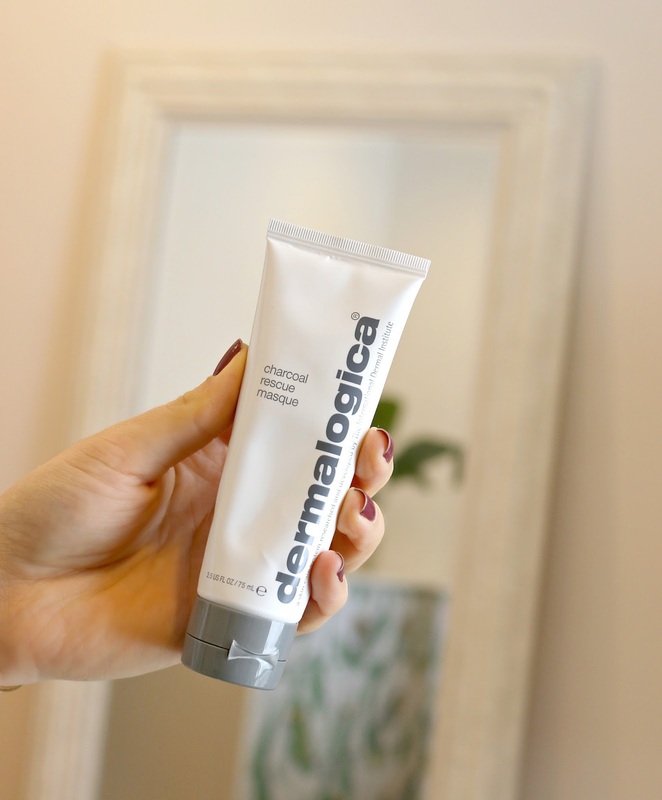 I can't wait to share with you my thoughts on Dermalogica below! The Special Cleansing Gel is a top selling soap free cleansing gel, that removes impurities and soothes and purifies your skin. This is great for that everyday cleanser we all have in our skincare lineup. It's simple yet effective, and doesn't leave my skin feeling stripped. Since I tend to get dryer skin in the winter, this is definitely important to me! This is the new Daily Superfoliant that I was telling you about above! I am in LOVE with this. I honestly can't believe how smooth it makes my skin feel. It removes any dry skin lingering around from recent breakouts, and gives me the healthiest glow. It removes pollutants from your skin and even prevents accelerate aging. Best of all, it can be used daily. Place half a teaspoon of the Dermalogica Daily Superfoliant into wet hands and create a creamy paste by rubbing your hands together. Apply to your face in circular motions (avoiding the eye area) and gently massage for one minute. Rinse with water. Again, this product will be available January 3rd. Make sure to get your hands on it! Next is the Charcoal Rescue Masque. Most of you know that I love both charcoal skincare and masks in general, so this is a win-win! This product addresses signs of skin aging, breakouts, and sensitivity all at once! After cleansing, apply this masque for 7-10 minutes, then massage away with wet hands to reveal brighter, revitalized skin. I recently mentioned facial mists in a video on my YouTube Channel, and how much I especially love them in the winter time! 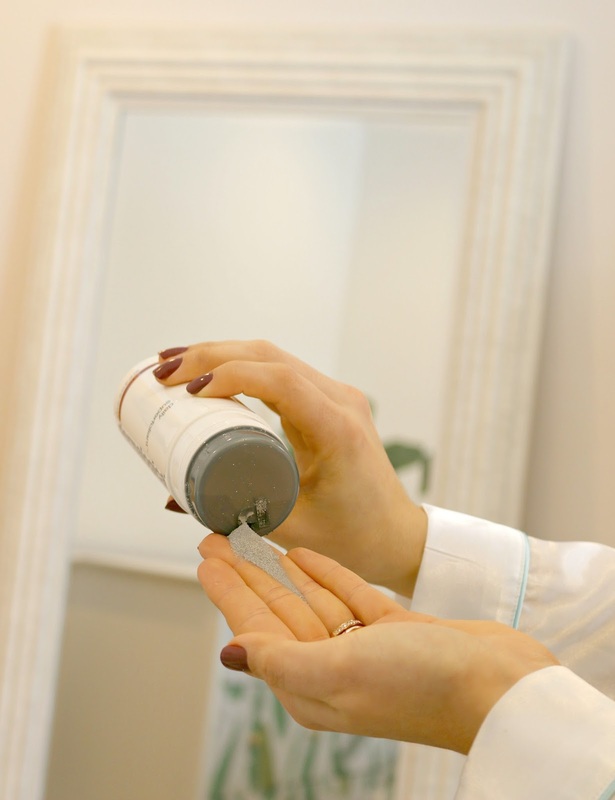 I was really excited to try the Dermalogica Antioxidant Hydramist! This is a refreshing peptide toner that creates a hydrating, antioxidant shield over the skin. It helps reduce fine dryness lines and works to prevent the signs of aging. This also feels extremely refreshing, and I love using this as a part of my daily skincare routine! The Dynamic Skincare Recovery spf 50 from Dermalogica has been a life saver for my morning skincare routine this winter. It's medium weight, which is a must for me right now with how dry the weather has been! This firming, emollient moisturizer contains a unique polypeptide that encourages collagen producing activities. If you're looking for a moisturizer that leaves you feeling hydrated and protected, you need to try this! Lastly is the PreCleanse oil-busting emulsifyer. This is essentially a makeup removing oil, to be used before cleansing. If you wear a light to medium amount of makeup, or remove makeup in the shower, this is a great product to try! Since I typically wear full coverage foundation, I like to start my makeup removing process with a cotton round and this product. However, on light to medium days, I love using the PreCleanse. It gently melts away makeup (even waterproof), excess oil, sunscreen, etc. allowing the rest of your skincare to penetrate as deep as it should be for optimal results. Here's a lineup of all the Dermalogica Skincare products I've been trying out. Overall, I'm really impressed with this line and definitely think the New Daily Superfoliant is my favorite! Skincare is one of my favorite things to try, so thank you to Preen.Me for this VIP package!